Located in Fannin County, the gateway to the beautiful Blue Ridge Mountains. Our office is located between Blue Ridge, Georgia and McCaysville, Georgia off Highway 5. Come and visit the majestic mountains of North Georgia and experience the beauty of our area. 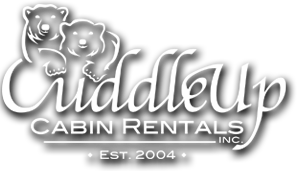 If you need a place to stay please visit our sister company Cuddle Up Cabin Rentals for accommodations. We have cabin rentals in Georgia and cabin rentals in Tennessee and even a cabins on the famous Olympic Ocoee River. Come visit and stay with us in the mountains of Blue Ridge, Georgia.